The historic Lotz House, located in downtown Franklin, has received a 2016 TripAdvisor Certificate of Excellence for the sixth year in a row. The Certificate of Excellence is awarded to attractions with consistently high visitor ratings, and the Lotz House has maintained a five-star rating on the site since opening to the public in 2008. These impressive ratings rank Lotz House as the number one attraction in Franklin among a community with many wonderful historical attractions. 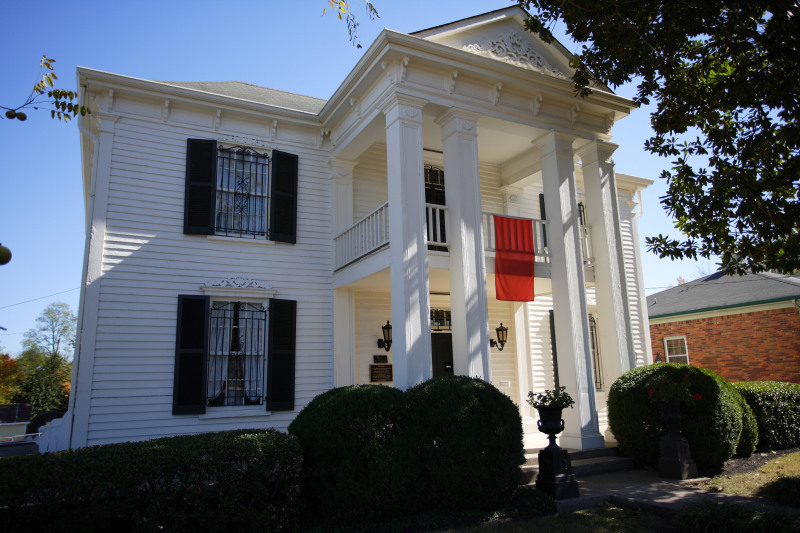 The Lotz House has been on the National Historic Register since 1976 and is located in the heart of downtown historic Franklin at the “epicenter” of the pivotal Civil War battle, the Battle of Franklin. The house is open Monday-Saturday, 9 a.m.-5 p.m., and Sunday, 1 p.m.-4 p.m., or by appointment. The Lotz House is located at 1111 Columbia Avenue and also offers Battlefield Walking Tours, Cellar Tours and tours of the McGavock Confederate Cemetery. For more information on tours, call 615-790-7190 or visit www.lotzhouse.com.